The salvage archaeological investigations on the route of the western bypass of the Virovitica town were carried out between the 13th May and 9th July 2005. The site is situated between the village of Korija and the western entrance to Virovitica, adjacent to the Podravina main road. The excavations uncovered the remains of Roman and mediaeval settlements, clustering on two elevated positions separated by a 50 m distance. This discontinuation may have been due to the terrain configuration, because at that point the terrain descends, which causes abundant accumulation of water during rainy days. Alternatively, it may have been due to the internal organization of the settlement – an economy- or clan-based division. 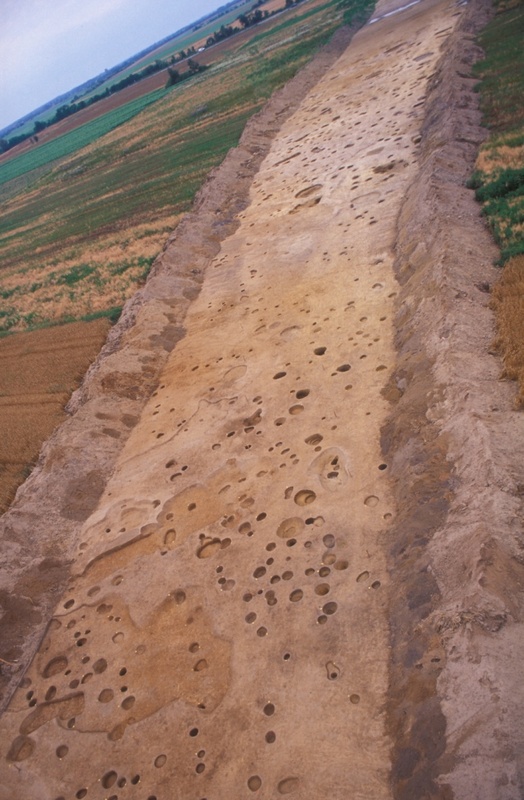 The remains of the Roman road Poetovio-Mursa were discovered at several places at the foot of Mount Bilogora, which rises to the south of this site. The settlement excavated at this location existed between the 2nd century AD to the mid-5th century. It owes its continuing and intensive existence to the proximity of that road, but also of the Drava river as an alternative communication route. These two routes provided the village with the means to develop trade and contacts with other towns and settlements of the Roman Empire. In spite of that, the import of foreign goods was small and so was, generally speaking, the extent of Romanization before Late Antiquity. This comes to the fore in the movable archaeological material, which exhibits clear local traditions that date back to prehistory, but also in the organization of habitation. 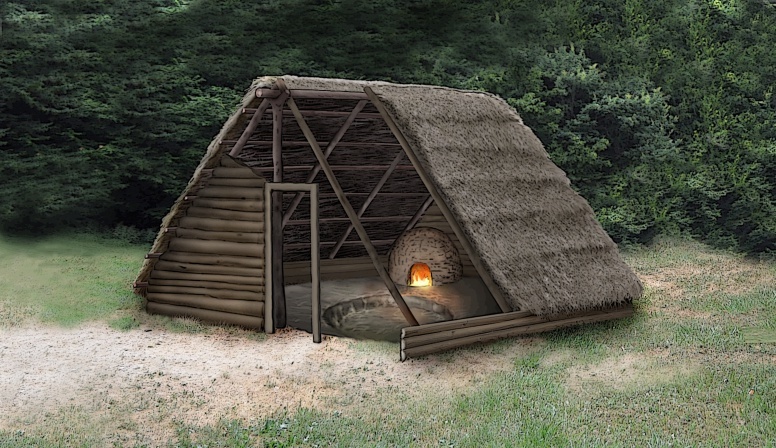 The dwellings are pit-houses and above-ground houses made of wooden posts and mud. 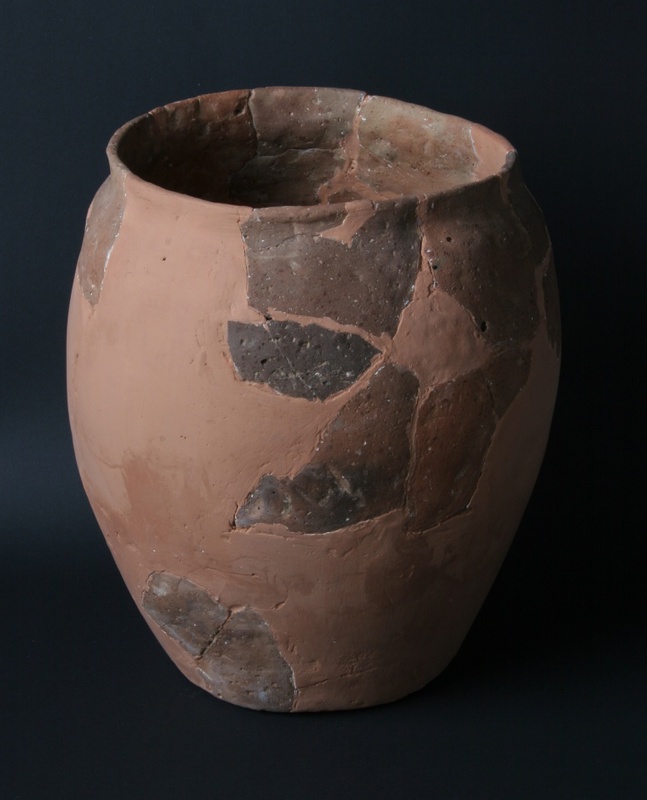 The most common finds are potsherds, mostly of local manufacture, with features that point to prehistoric traditions. 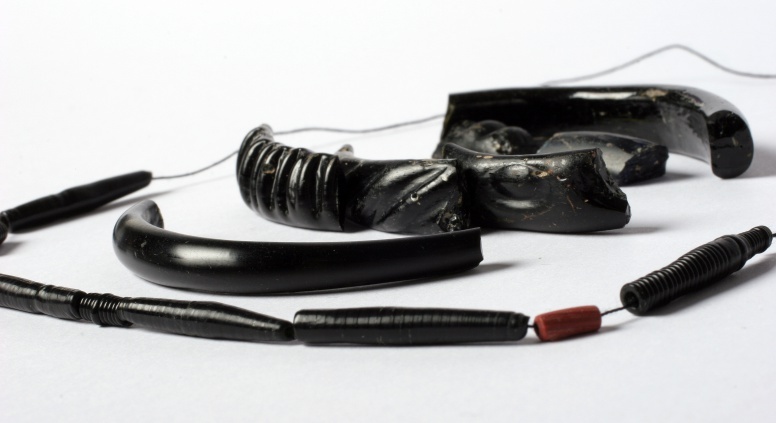 In addition to pottery, iron tools, glass jewellery, bronze objects and some slag were found. Next to the mentioned road there were settlements offering necessary services to travellers: accommodation, change of horses, repairs, food etc. Settlements mentioned in the wider Virovitica area include Cocconis (presumably near Špišić Bukovica), Sirotis/Serota (close to Virovitica) and Bolentio (present-day Orešac) (Itinerarium Hierosolymitanum, 560-63, Itinerarium Antonini 129-31). In addition to these major settlements, documented on itineraries, there were also minor villages (vici, pagi) and countryside villas along the road that were not registered in the sources. The settlement investigated here is one of many settlements that followed roads, towns and villas, forming a single economic unit. Radiocarbon analyses of five samples corroborated the analysis of Roman archaeological finds, allowing us to assert that this Roman village existed from the 2nd century AD until the 5th century. In addition to the Roman settlement, the investigations also uncovered the remains of a mediaeval one, which, based on the analysis of pottery, backed with absolute dates, was attributed to two basic horizons: I – an older one from the end of the 8th and the 9th century, and a younger one, divided into horizon IIa – the end of the 9th and the beginning of the 10th century, and horizon IIb – the second third of the 10th century. The early mediaeval settlement Virovitica Kiškorija south, although small in terms of the excavated area, provided important information on the ways an early mediaeval rural community functioned in the Podravina area, and it is one of the few archaeologically excavated and analysed settlements of this kind in northern Croatia. Jelinčić Vučković, K. 2015, Rimsko selo u provinciji Gornjoj Panoniji: Virovitica Kiškorija Jug / Roman Village in The Province of Upper Pannonia: Virovitica Kiškorija South, Monographiae Instituti archaeologici, 7, Institut za arheologiju, Zagreb. Jelinčić, K. 2012, Ceramica romana tardo antica dal villaggio romano Virovitica Kiškorija Jug (Pannonia Superior) dalle unità stratigrafiche datate col 14C, 27th Congress of the Rei Cretariae Romanae Fautores, Late Roman and Early Byzantine Pottery: The end of continuity of the Roman Production, Cvjetičanin, T. (ur. ), Beograd : National Museum in Belgrade, 2010. Rei Cretariae Romanae Favtorum, Acta 42, Bonn, 69-79. Jelinčić, K. 2011, Gruba rimska keramika s lokaliteta Virovitica - Kiškorija jug, u: Rimske keramičarske i staklarske radionice. Proizvodnja i trgovina na jadranskom prostoru. Zbornik I. međunarodnog arheološkog kolokvija, Crikvenica 23.-24. listopada 2008. Lipovac Vrkljan, G., Radić Rossi, I., Šiljeg B. (ur. ), 307-314. Jelinčić, K. 2009, Rimska keramika lokalne proizvodnje na području hrvatskog dijela rimske provincije Gornje Panonije, doktorska disertacija, Zagreb, Filozofski fakultet, 21. 10. 2009. Jelinčić Vučković, K. 2007, Virovitica - Kiškorija jug, u: Zapadna virovitička obilaznica, Sabolić, D. (ur.). Virovitica, Gradski muzej Virovitica, 27 – 34. 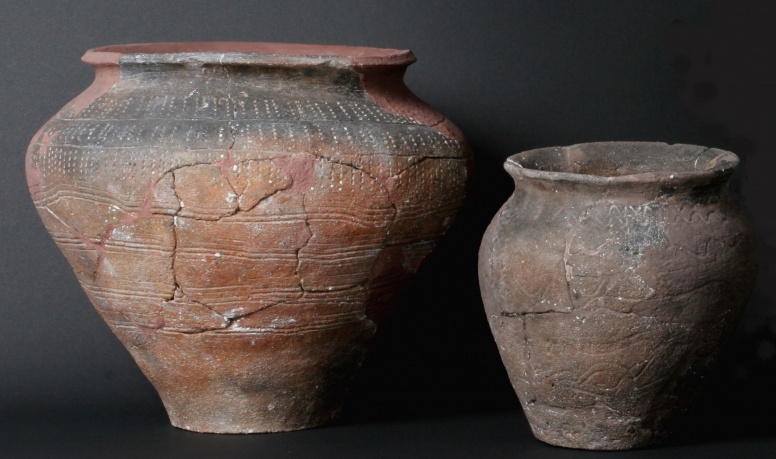 Jelinčić, K. 2007, Kasnoantičke narukvice od staklene paste s lokaliteta Virovitica-Kiškorija jug, Prilozi Instituta za arheologiju u Zagrebu, 24, 213-220. Jelinčić, K. 2006, Zaštitno arheološko iskopavanje lokaliteta Virovitica Kiškorija jug. Annales Instituti Archaeologici75, 2, 61-66. 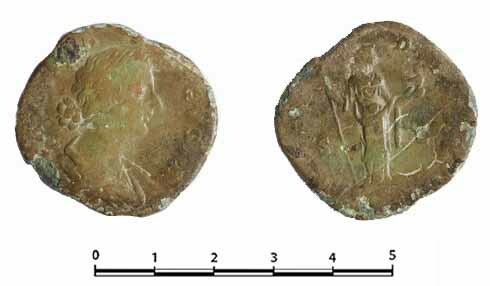 Šoštarić, R., Radović, S., Jelinčić Vučković, K., Ožanić Roguljić, I., Diet at the Roman Village of Virovitica Kiškorija South, Croatia, Collegium Antropologicum 39 (2015) 4: 829-842.